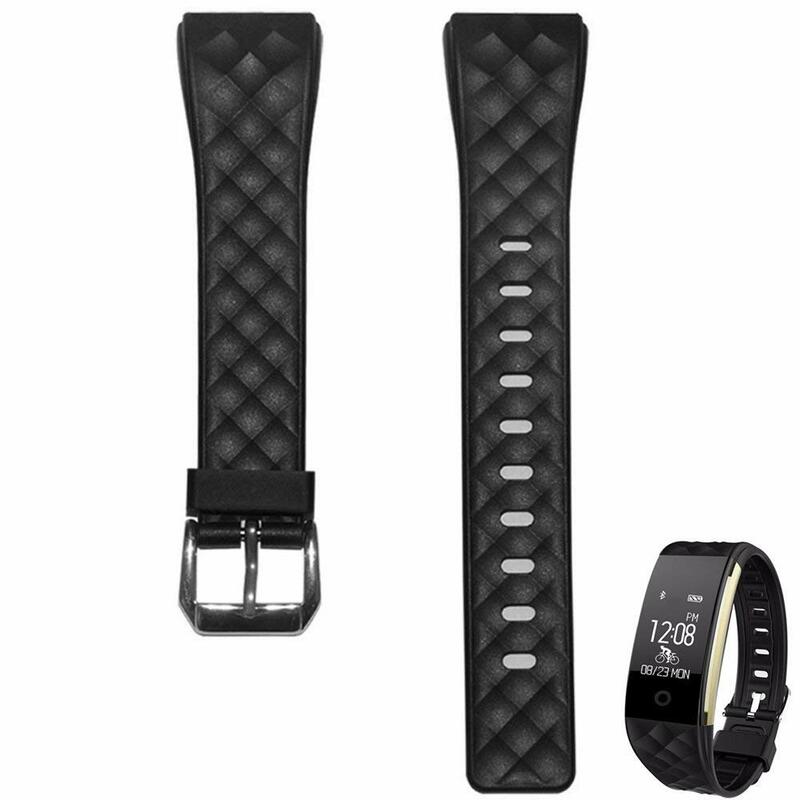 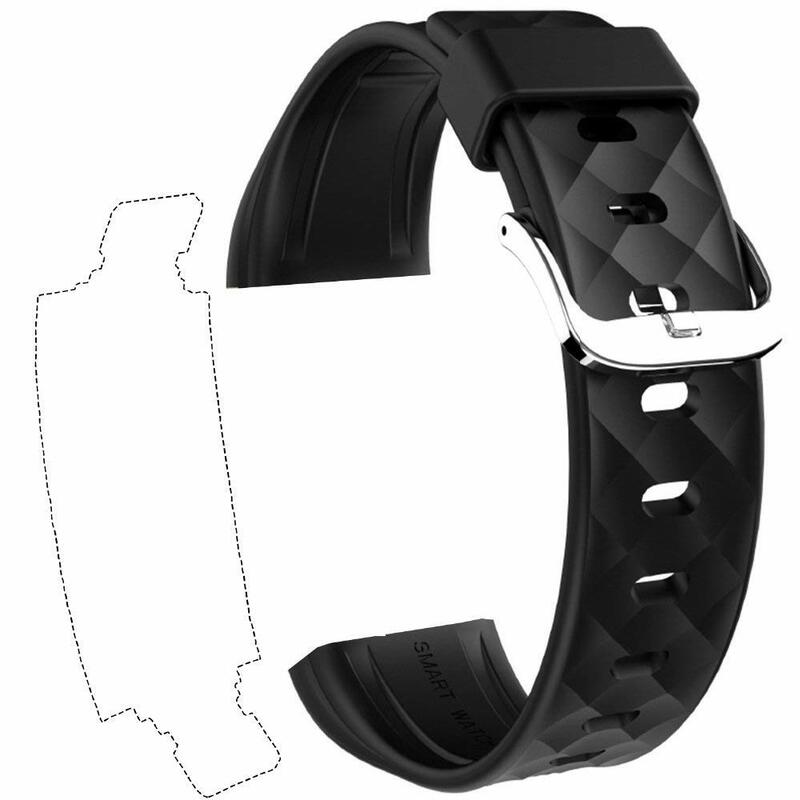 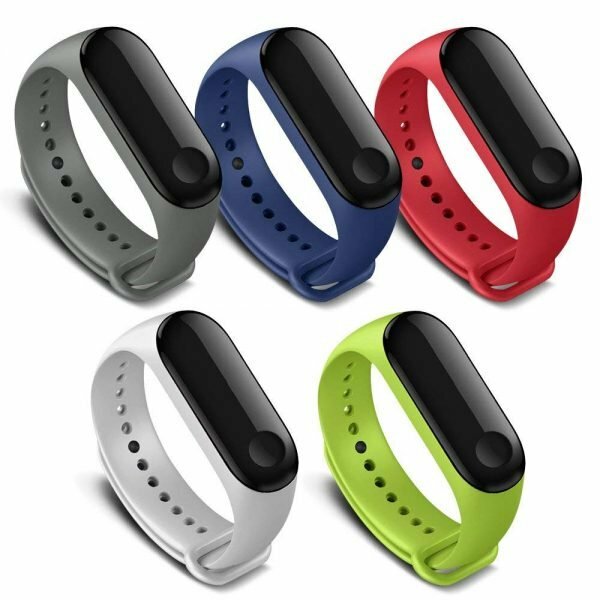 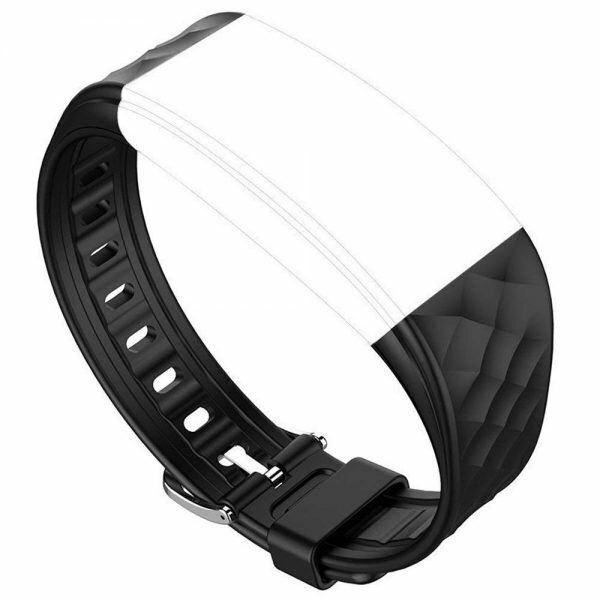 High quality material of TPU band guarantee you a comfortable wearing experience when doing workout or daily routine. 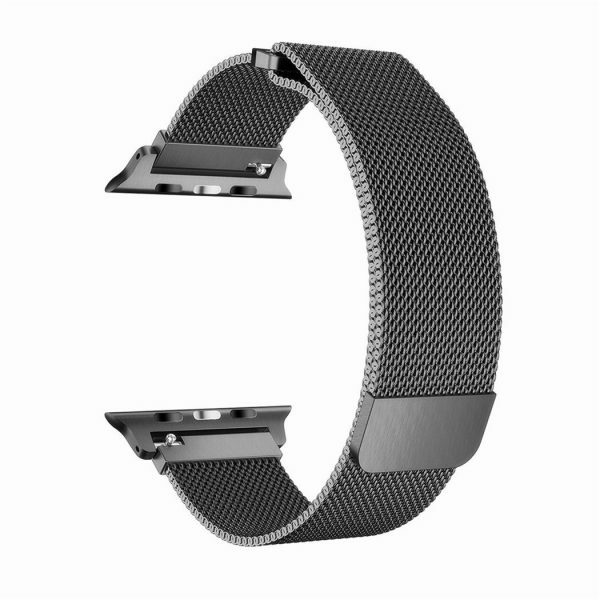 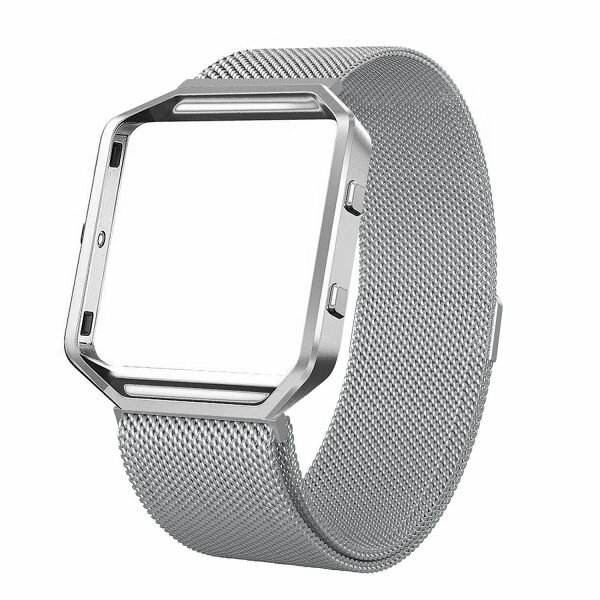 Adjustable band with free size fits 5.3”-7.6” wrists and can be take on/off easily. 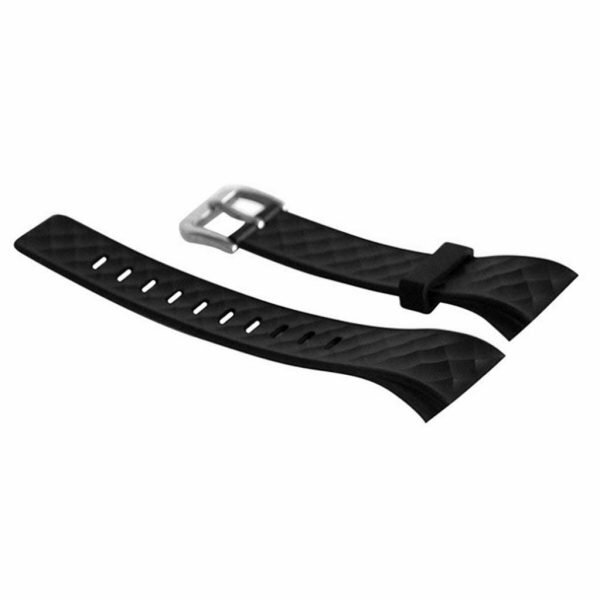 Whether you sell in USA,UK, European countries at online store like Amazon.com , Ebay.com , Shopify or your owned E-commerce website and Offline retail Shop, Our one step amazon fba wholesale sourcing services like Amazon product photography , Amazon FBA Prep and FBA Logistics service aim to help you import Replacement Band,Adjustable Strap to your company or Amazon FBA warehouse directly from china.